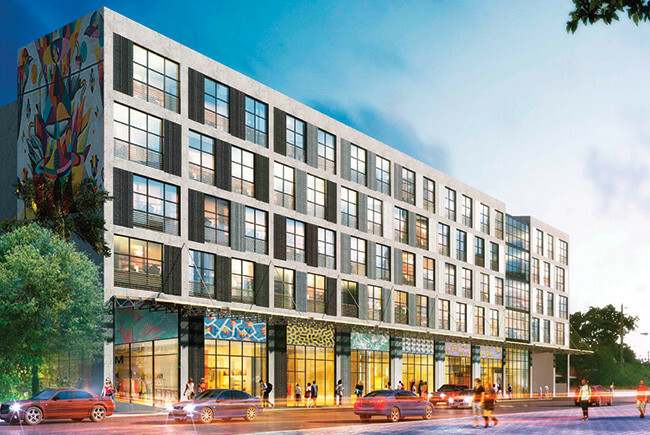 Related Group has two micro projects in Miami’s Wynwood neighborhood. Rents will start at $1,400 for units as small as 400 square feet. 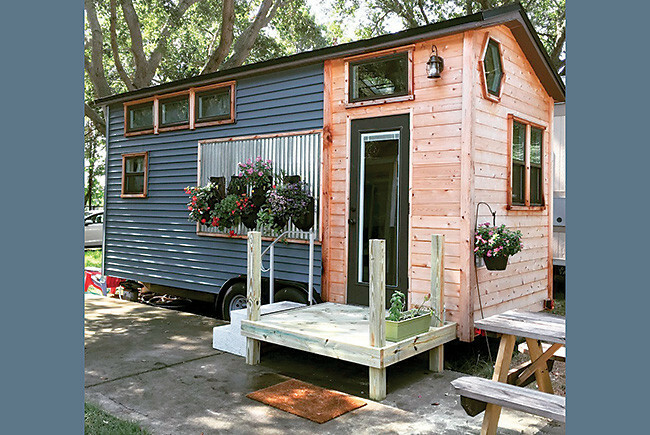 In April, St. Petersburg hosted the Tiny Home Festival, showcasing houses smaller than 500 square feet. 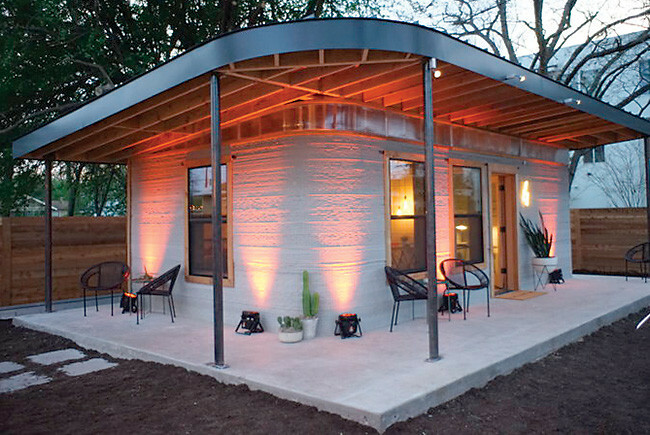 Austin non-profit ICON uses a 3-D printer to build a home in less than a day for under $4,000. 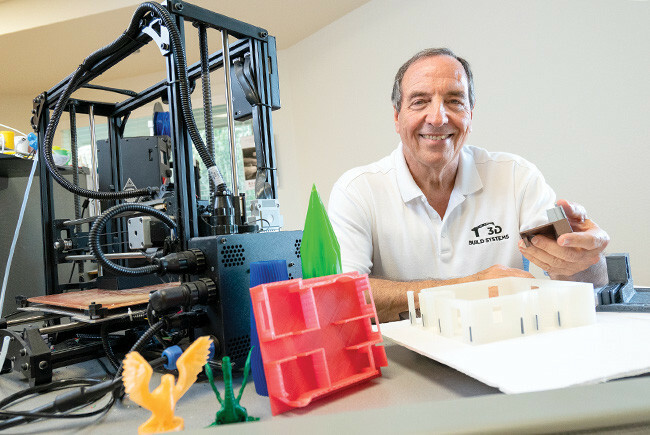 To see how the printer works, visit iconbuild.com. 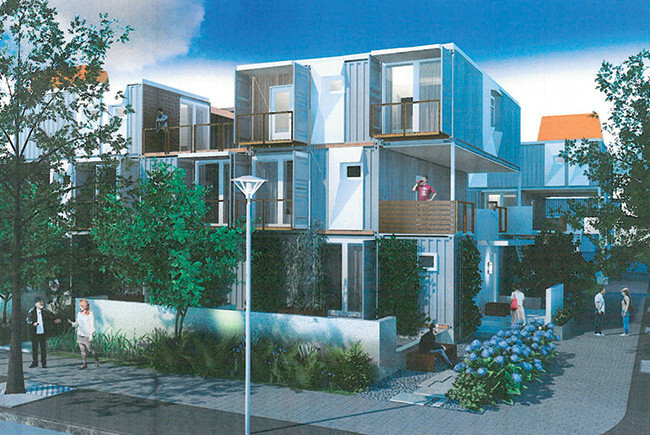 Crisis Housing Solutions is hoping to build an apartment complex in Central Florida using shipping containers, which it says will cut construction costs by at least 15%. As the economy has recovered, affordable housing is again an issue in many parts of Florida. As home prices rose in the years before the Great Recession, complaints about a shortage of "workforce housing” became common in many communities throughout Florida. Those complaints are back again, with a vengeance. In most fast-growing areas of Florida — particularly in South Florida and Orlando — housing affordability for low- and moderate-income workers is a bigger issue than ever. According to the Florida Policy Institute, 36% of Florida households are paying more than 30% of their incomes for housing, including mortgage or rent, utilities, taxes, insurance and neighborhood or condo association fees. Nearly 20% of Floridians are spending more than half of their incomes on housing. Florida’s population growth has increased demand for housing of all types. The state is adding some 335,000 people a year — the equivalent of a city about the size of St. Petersburg. The population is projected to grow 6.5% from 19.9 million in 2016 to 21.5 million in 2020. Recently, rising interest rates have further bumped up the monthly costs of purchasing a home. Demand from new residents has driven up median home values at an even greater rate than rents, making it tougher for lower-wage workers to afford a home — and further increasing demand for affordable rental housing. Experts estimate that only 31 affordable rental units are available for every 100 renters who make less than 30% of the median income in their area. According to Cushman & Wakefield, the median home value in Miami-Dade is now more than $330,000, meaning a renter who could afford a 10% down payment on a median-priced home in Miami-Dade would have a mortgage of about $2,000 — well above the average cost of a Miami-Dade rental. Last year, the state’s Sadowski Affordable Housing Trust Fund and other programs helped nearly 25,000 people buy their first home or stay in their home and financed the construction or renovation of about 9,400 affordable rental units. But the Legislature’s diversion of money from the Sadowski Fund has limited its resources. Between 1988-98, the percentage of homes in Florida that were owner-occupied ranged from 64% to 67%. Homeownership rates rose from 67% in 1988 to a high of 72.4% in 2006 but then fell back to 67% by 2012. Homeownership rates have continued to fall during the recovery from the Great Recession, hitting 64% in early 2018. Over the course of a decade, the number of low-income, cost-burdened renter households in South Florida increased 29% from 202,447 in 2005 to 260,510 in 2015, according to the Shimberg Center for Housing Studies at the University of Florida. Between 2000 and 2015, South Florida’s rental housing supply increased by 240,641 units, but the number of rental units affordable to families making less than 60% of the area median income actually declined by 84,640, according to the Shimberg Center. The center considers a housing unit affordable if rent and utilities cost no more than 40% of household income. In Florida, affordable generally means no more than $1,180 a month, including utilities, for a one-bedroom unit or $1,420 for a two-bedroom unit. Most low-income renters in Florida are cost-burdened. Last year, 30,573 apartments were built in Florida, according to RENTCafe.com, a national apartment search website. The average unit was 996 square feet and rented for $1,266 a month. RENTCafe projects 25,083 apartments will be built in Florida this year. New developments range from The Alexander in downtown West Palm Beach, where rents start at $1,825 and go up to $4,000 for units of between 648 square feet and 1,700 square feet, to City Vista in Pompano Beach, where rents are regulated at below-market levels — between $408 and $816 for a one-bedroom unit and $489 to $979 for a two-bedroom unit. Prospective tenants at City Vista must meet annual income requirements, which range from $21,750 to $43,500 for a family of four.